Many of you know by now the history of SEACORP. It has been 18 years now, and I am very proud of how far SEACORP has come. 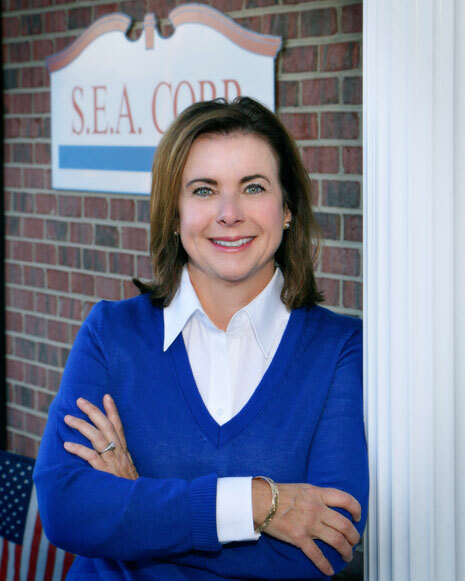 I am very committed to grow and prosper with SEACORP by staying true to our mission, core values, and respect policy. By working and living by these principles, SEACORP will continue to treat our customers and employees with dignity and respect; the way we all would like to be treated. Please know that you, our customer, is SEACORP’s most valuable asset. We appreciate your business, your feedback, and your happiness with the services we provide. If we have room for improvement at any stage of our service platform, please do not hesitate to share your thoughts, concerns and ideas with us. We are only as good as our weakest link and we strive to be the best NVOCC in the shipping industry. Thank you all for your continued support! Vessel Operating Common Carrier; also known as “steamship line”. The VOCC owns vessels, equipment, and in some cases, pier operations. They are regulated by the Federal Maritime Commission (FMC) and file tariff for non-contract cargo.